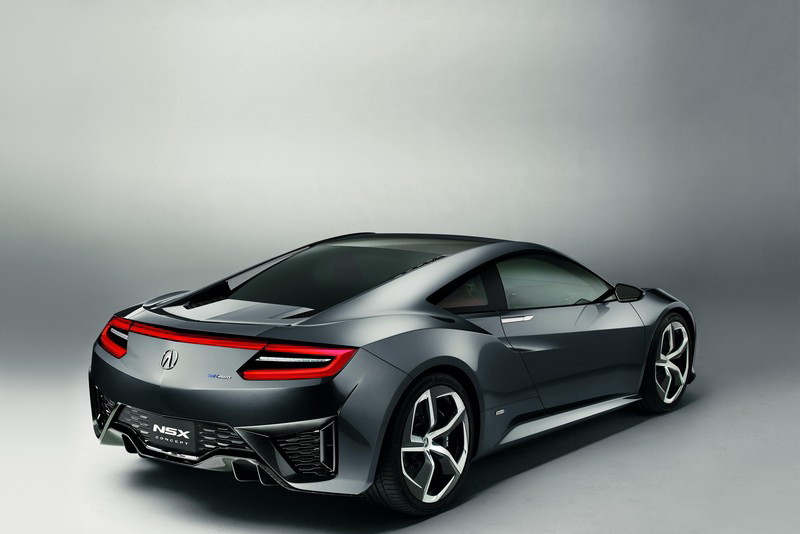 A new NSX Concept that showcases the evolution of the next-generation supercar’s styling and design, including a first look at the possible direction for its interior design was unveiled today by American Honda on their Acura stand. 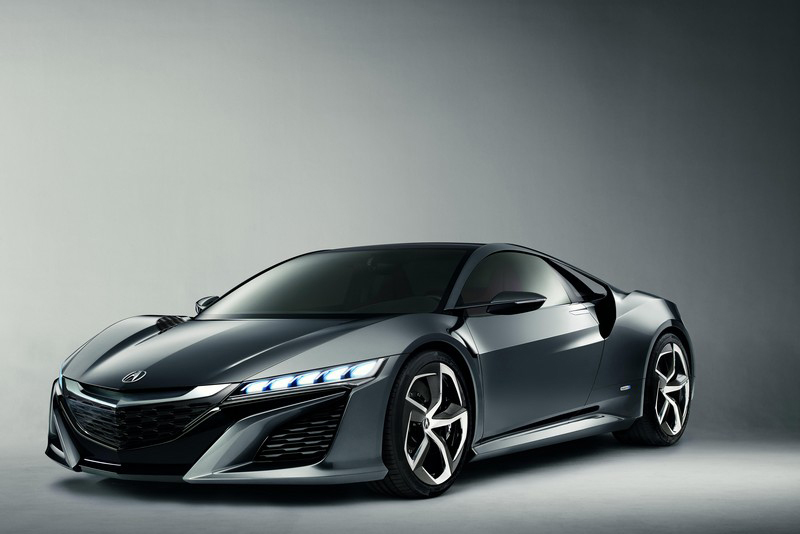 The NSX Concept is a super sports model offering new value to the customer. 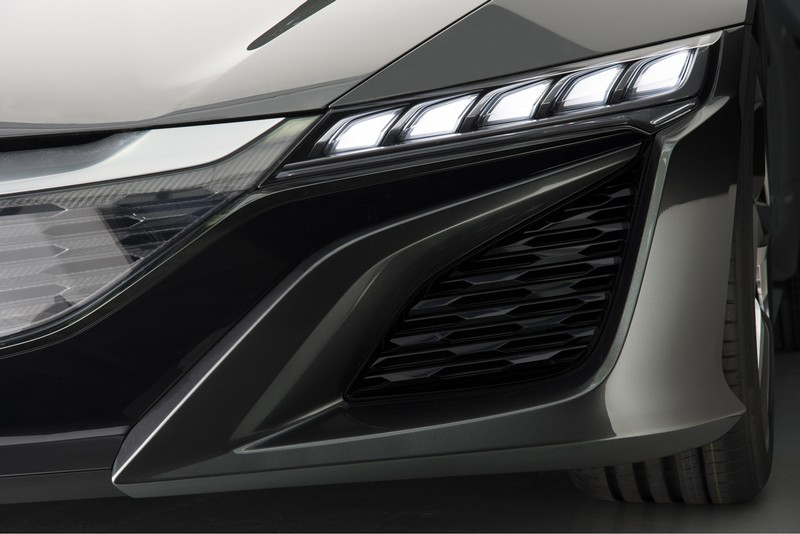 Together with the next-generation direct-injected VTEC V6 engine mounted on a lightweight vehicle body in a mid-ship layout, the NSX Concept features a highly-efficient and high-output SPORT HYBRID SH-AWD® (Super Handling - All Wheel Drive™) hybrid system, which realizes both outstanding driving performance and fuel economy. 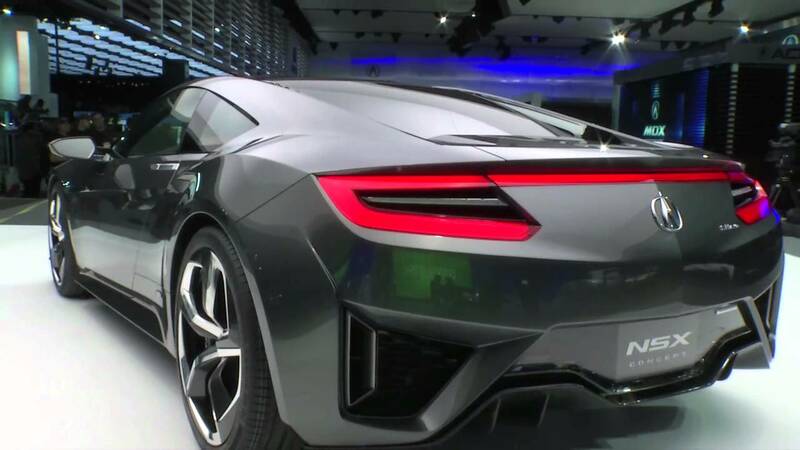 The exterior design was further advanced for the new NSX Concept, by adopting dynamic styling that is clean, modern, low and wide which indicates the vehicle's high performance potential. 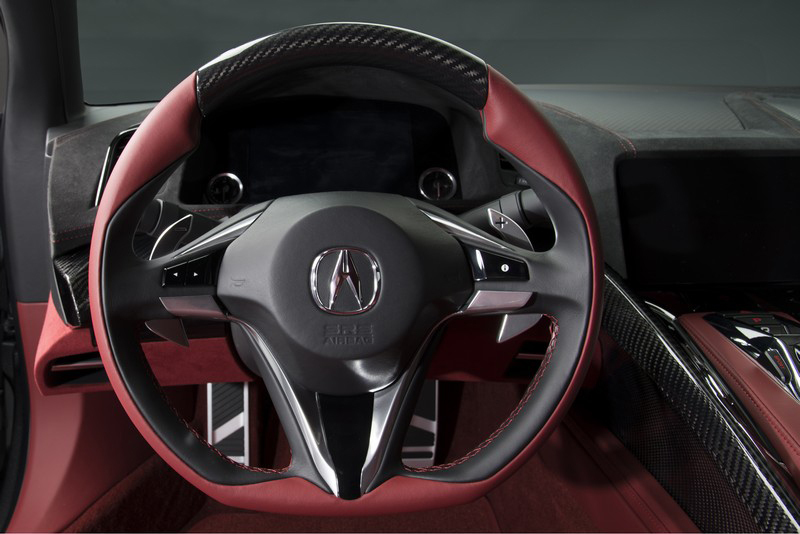 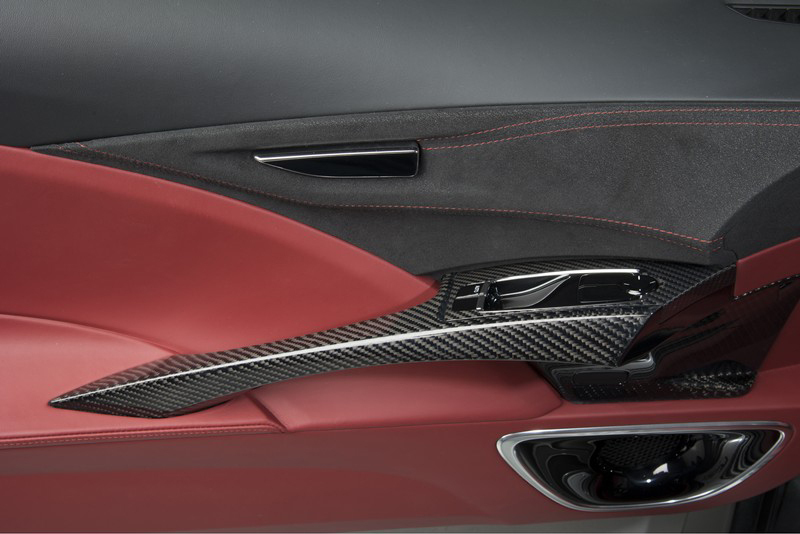 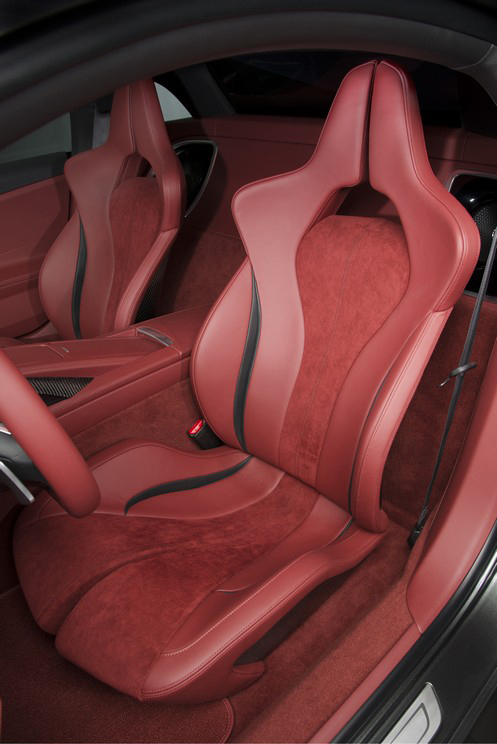 The interior design, developed under the concept of a "Human Support Cockpit," offers excellent visibility, an exotic driving position and a cockpit equipped with an intuitive interface which enable the driver to focus on driving. 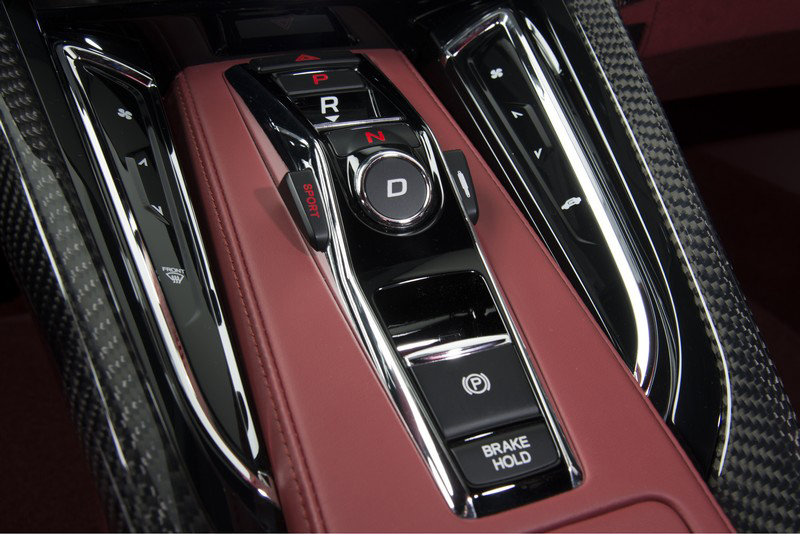 The SPORT HYBRID SH-AWD® is a hybrid system which features an electric all-wheel drive system that combines the engine with a newly-developed Dual Clutch Transmission (DCT) with a built-in high efficiency motor, and two electric motors that drive both front wheels independently. 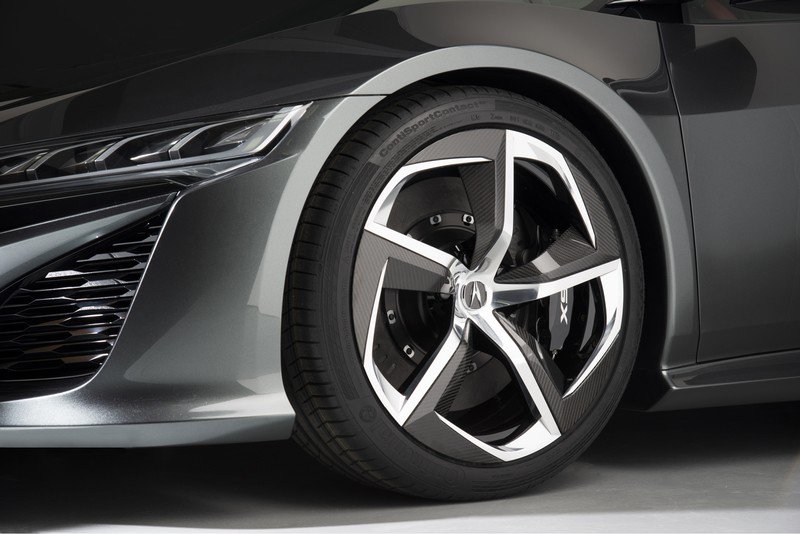 Honda's original torque control system enables independent control of torque distribution to the front wheels to generate the torque necessary to realize an innovative "on-the-rails" feeling during cornering without relying on engine output. 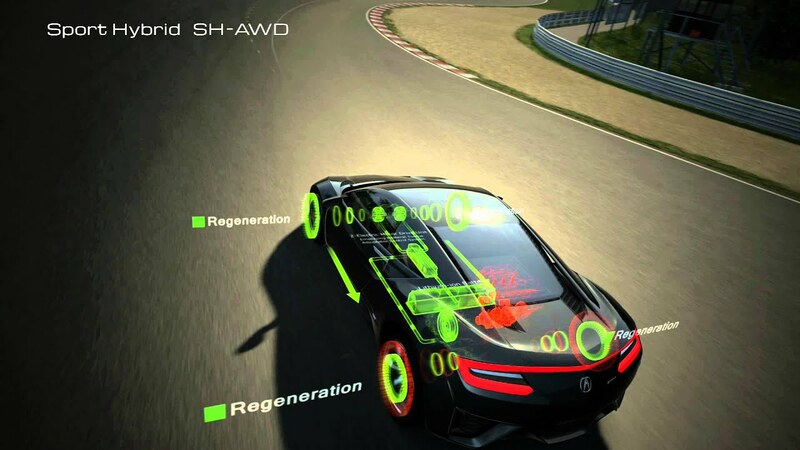 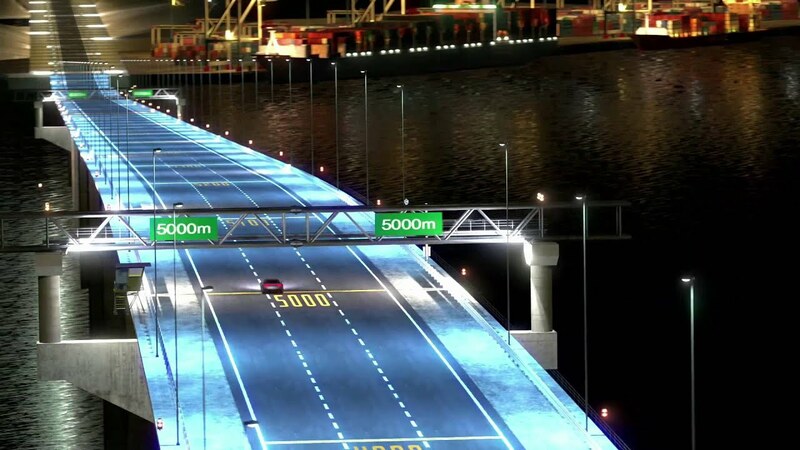 This system not only realizes excellent environmental performance and fuel economy, but enables the driver to enjoy dynamic acceleration possible only with a super sports model and to experience the joy of driving based on the idea of "the synergy between man and machine."